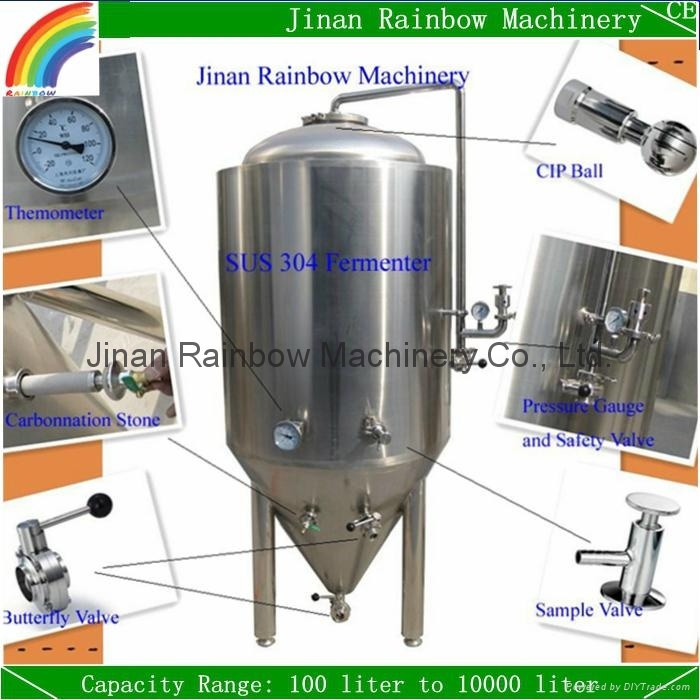 This fermenter is focus on clients that planning to brewing in pub or factory. 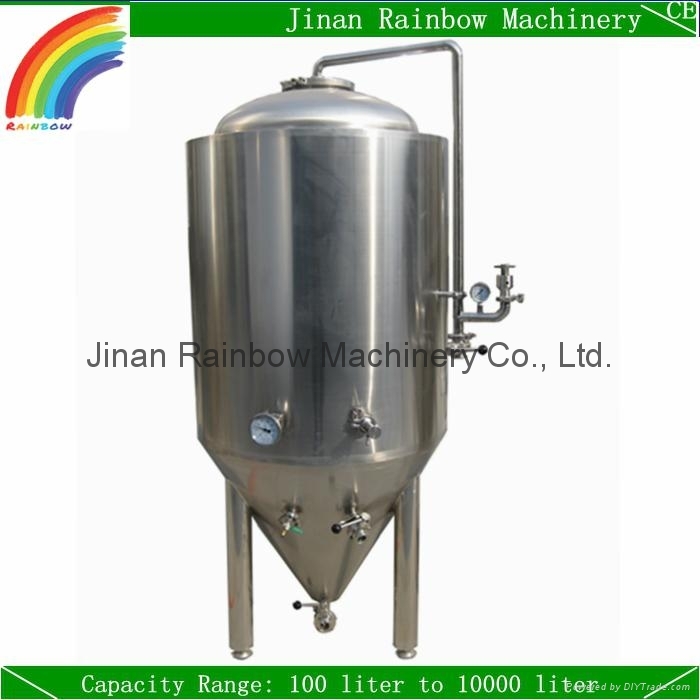 We provide small and medium size fermenter tanks (from 100 liter to 10000 liter) for brewers on home and abroad. Each of the fermenter we product will be well welded, polished and tested before shipment. 1. 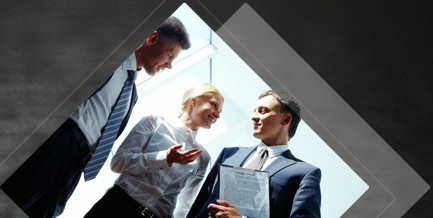 We have capacities of 100 liter to 10000 liter, which capacity do you prefer, 400L? 1-We have capacities from 100 liter to 10000 liter, what capacity do you prefer, 400L per batch? 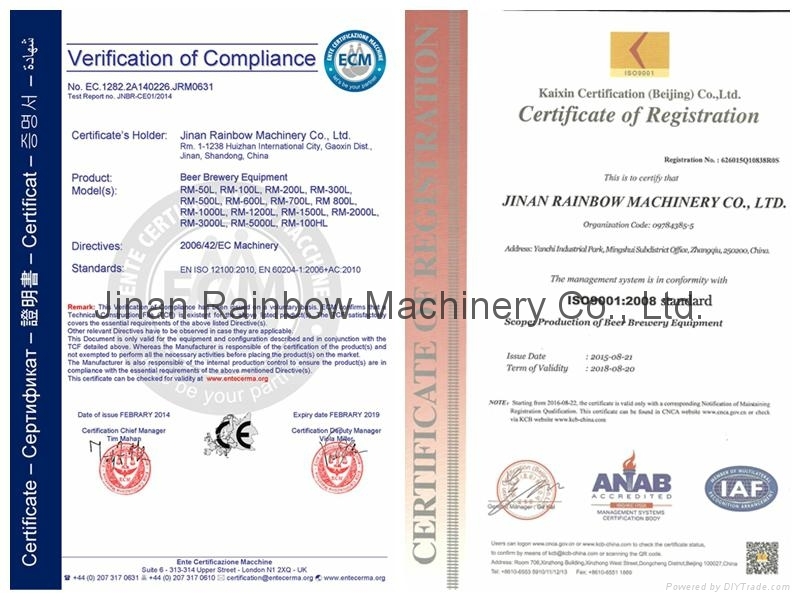 Here follows is the parameter of our 400l brewery, please check the chart.